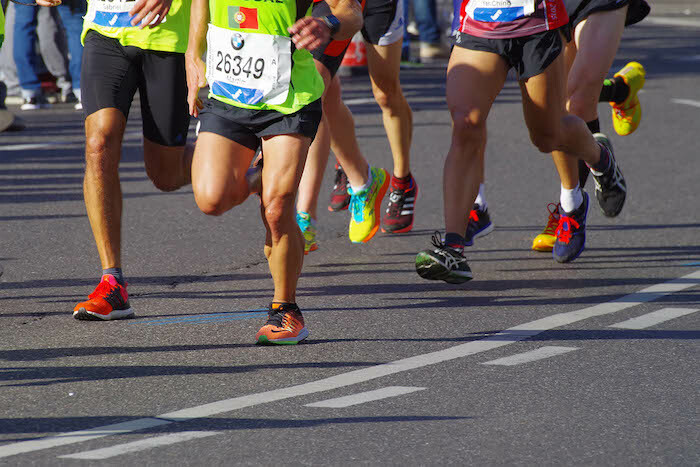 Gauteng runners and walkers can look forward to the East Rand’s most anticipated race of the year, the 2019 Birchwood Half Marathon, taking place on 14 April. Starting and finishing on the grounds of the Birchwood Hotel in Boksburg, the annual race sees 4 000 participants in total – 2 250 for the 21.1km, 1 500 for the 10km and 250 for the 5km races. Now in its ninth year, the Birchwood Half Marathon, known for its flat and fast route catering to various fitness levels, has been a sell-out race for the past three years and is a fun day out for the entire family. Focused on ensuring the race is a pleasant experience for all in order to encourage a healthy lifestyle, the race and day’s activities take place on the 52 sprawling hectares of Birchwood Hotel’s beautiful gardens, guaranteeing entertainment for the whole family with live music, activities for the kids, sports massages and spot prizes. The first 2 000 runners or walkers to enter receive a long sleeve moisture management t-shirt. To enter or for more information, visit www.birchwoodhalfmarathon.co.za.